This adorable 2 bedroom home has enough of everything you need to start building up equity and stop paying rent. Perfect for the savvy first time home buyer or investor. In a great location minutes from downtown Dundee. 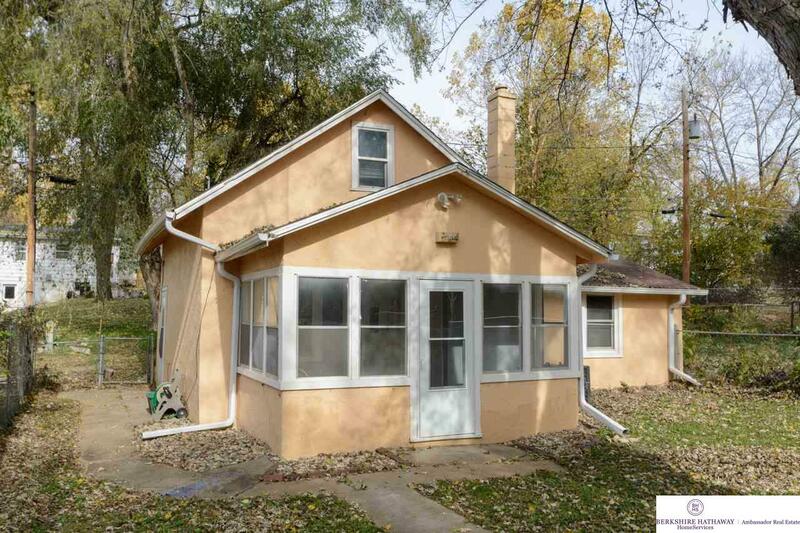 New 2017 roof, HVAC, and newer windows along with stainless appliances and tiny taxes make this home a big deal. AMA. Agent has equity.